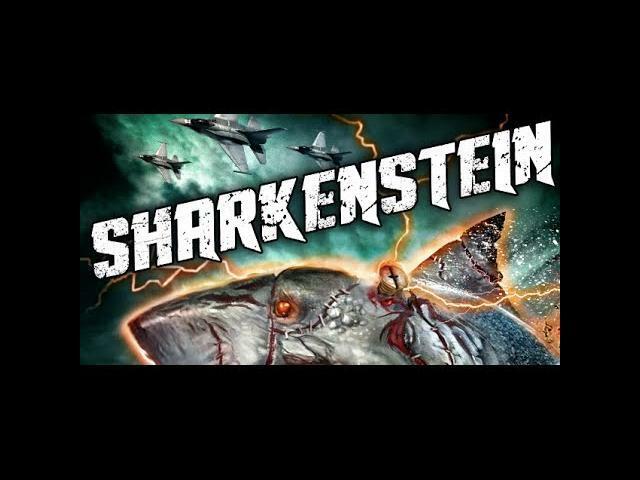 Mark Polonia"s Sharkenstein (2016) dropped a new official trailer for this Wild Eye Releasing film. J.K. Farlew penned the script while Brett Piper and Anthony Polonia worked on the special effects. The VOD and DVD release is in August (2016) . 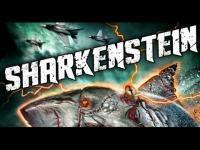 Greta Volkova, James Carolus, and Titus Himmelberger star in Sharkenstein. 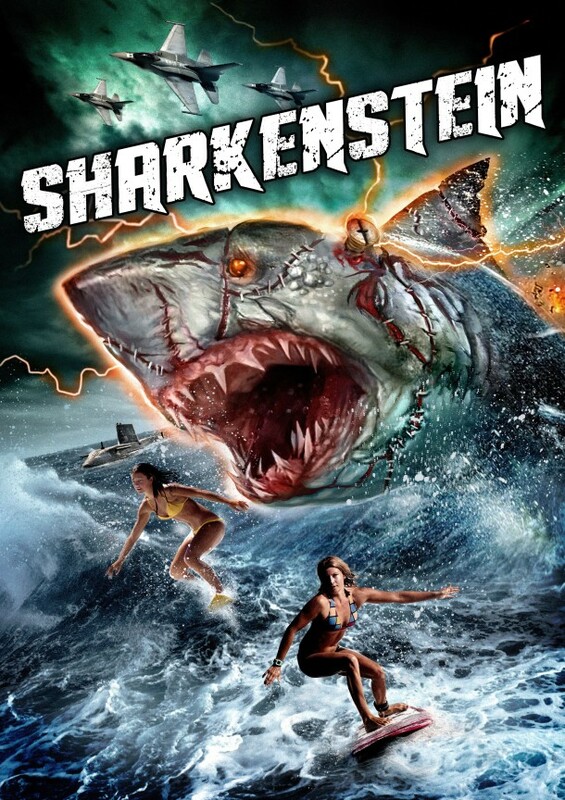 Synopsis: In the final days of World War II, a secret experiment to weaponize sharks is shut down and destroyed by the Third Reich. But now, 60 years later, a small ocean town is plagued by a bloodthirsty, mysterious creature, one built and reanimated using parts of the greatest killers to ever inhabit the sea - the Sharkenstein monster!